How can I see all of my inventory? 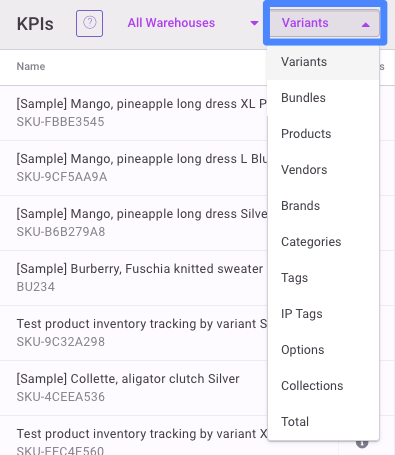 and then click on the Product or Variants view. If needed, add the 'stock' column to your view so that you can see current inventory levels. 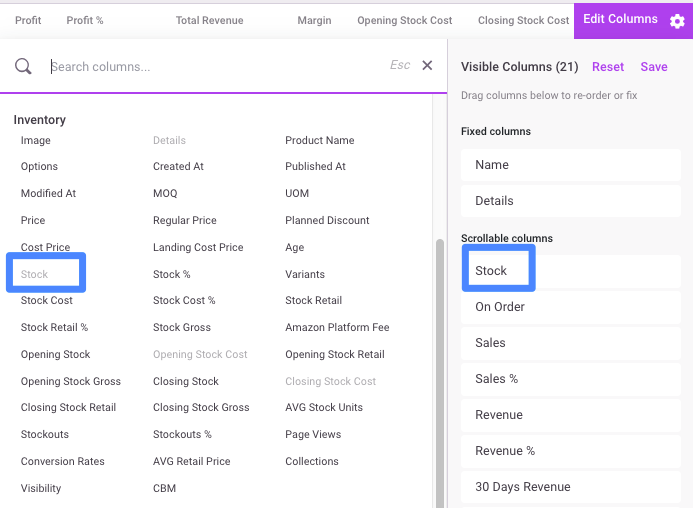 Click the gear icon to view available columns.